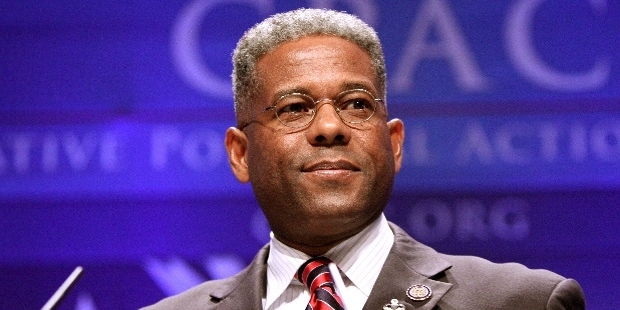 Allen West has largely spent his life in the service of America. Formerly, he was a US Army lieutenant colonel, and a Republican member for the US House of Representatives. He was elected from the 22nd congressional district of Florida in 2010. He ran for the US House from the 18th district of Florida in 2012, and won nomination for the Republican ticket. He was the first black Republican be elected from Florida since reconstruction. Born in Georgia, Herman West Sr. and Elizabeth were his parents. Both his father and elder brother were military officers, and his father even served in the 2nd World War. His brother had served in Vietnam, while his mother served as a civilian employee in the US Marine Corps. In the teenage, he joined Junior Reserve Officer’s Training Corps program, and joined the US Army in 1983. 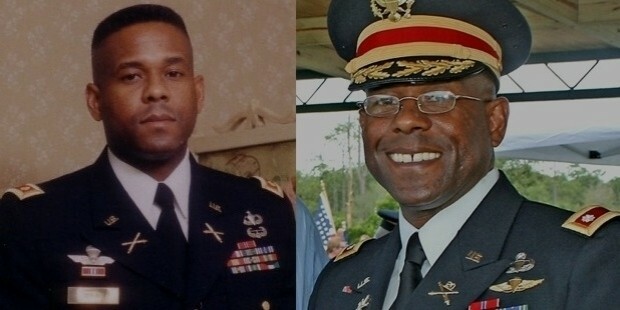 After joining the US Army, he was deployed in Kuwait in 1991and in Iraq in 2003. During the Iraq War, he was charged for beating and executing an Iraqi policeman, and was fined $5000. After that, he was allowed retirement from a lieutenant colonel position. After leaving military, he moved to Florida and started teaching in a high school. He worked as a civilian adviser in the Afghan National Army, and also for a defense contractor. He contested for Florida’s 22nd congressional district in 2008, but lost to Ron Klein. He again contested in 2010, and won the seat this time. He moved to Texas in 2015, where he became a CEO for National Center for Policy Analysis. During his military career, he has won numerous awards and accolades, including Army Commendation Medal, Army Achievement Medal, National Defense Service Medal, US Army Master Parachutist Badge, and German Proficiency Bronze Award. 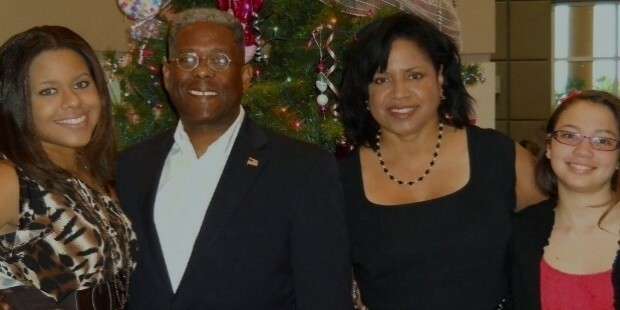 Allen is married to Angela M. Graham, who is a Ph.D. and MBA holder, and also serves as a financial planner. They have two daughters, Aubrey (15) and Austen (11). West is a certified scuba diver, and is enthusiastic about motorcycles. West is an honorary member of Blue Knights International Law Enforcement Motorcycle Club. In 2013, he also co-hosted Troopathon, which is an annual event dedicated to bringing together celebrities from movies, TV, radio, journalists, musicians and more. In 2013, Fox News hired him for offering political commentary in the channel’s prime time shows. 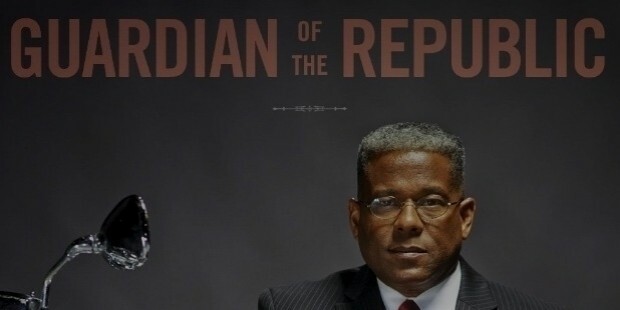 His military experience and political status, along with the way how he voices key issues fearlessly. He has written ‘Guardian of the Republic’, which was published in 2014. 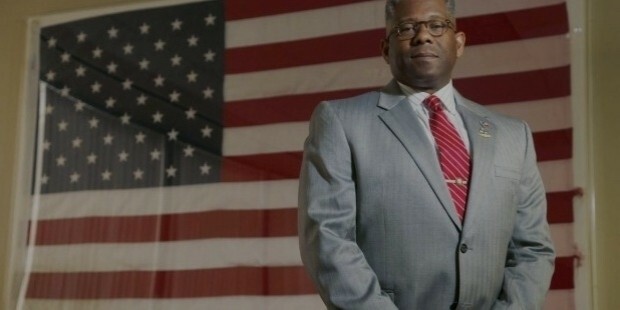 Being a member of the Community Christian Church, Allen West always finds ways to serve the public, and work for their welfare.